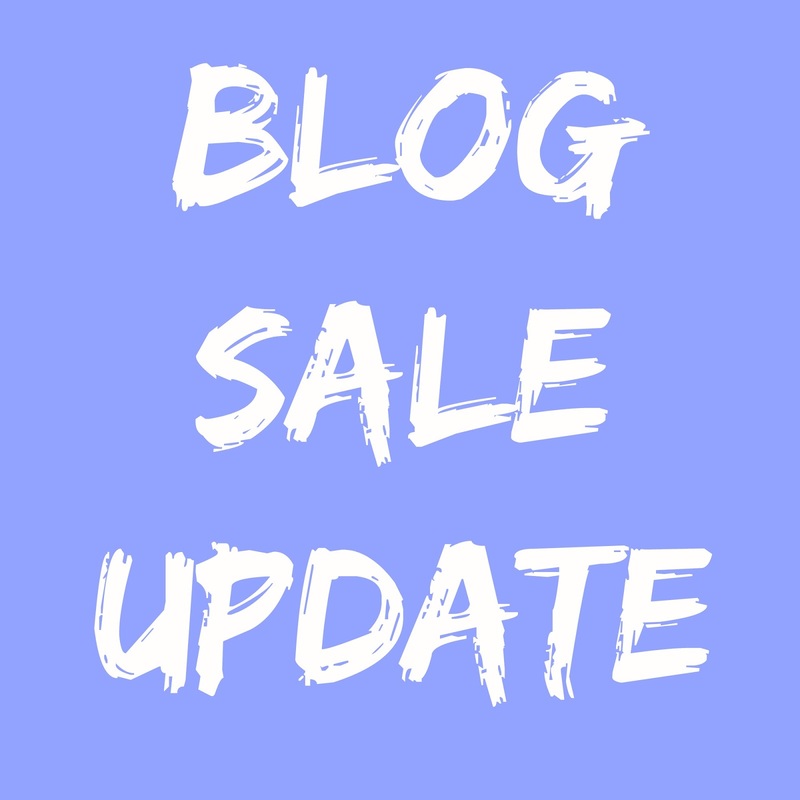 Ida Nails It: Blog sale update for July! My purge continues! 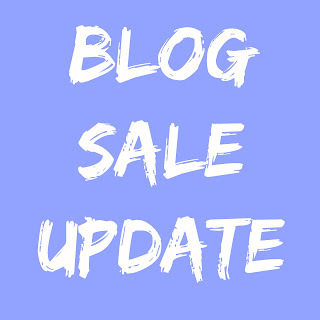 I have updated my blog sale page with more polishes for this month! If you don't see anything that interests you, don't worry, I will be updating it again soon with more items. 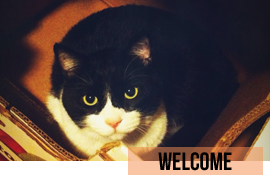 You can access the page by clicking on the tab above or by clicking this link.